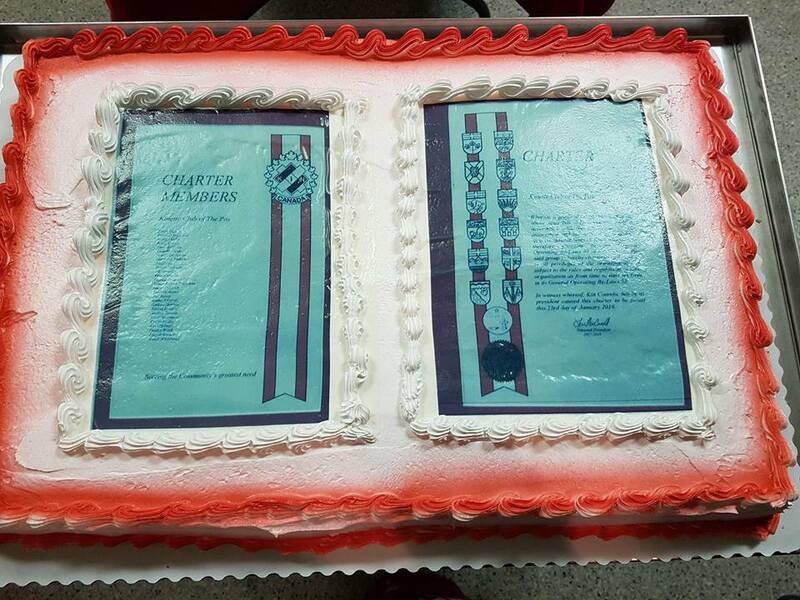 Nearly 100 Kin members from across District 2 were in the Pas to celebrate D2’s newest club, The Pas Kinettes. 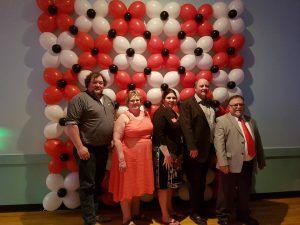 The evening included a dinner and dance, as well as introductions and welcome remarks from club and district officers. 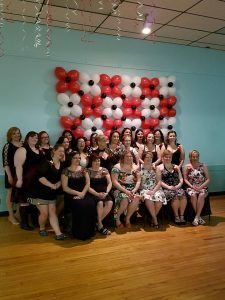 At the gala, three new Kinette members were initiated into the club. 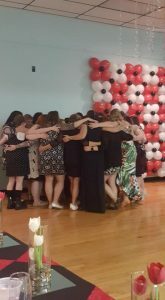 This gala was a fantastic introduction for the new club, and many new friendships were formed. The excitement and potential in the room was palpable, and Kinette Club of The Pas is already off to a great start, with nearly 30 members and a handful of projects already completed, with more being planned as we speak. 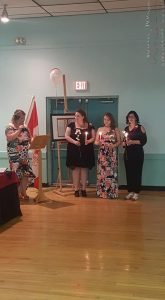 A very warm and heartfelt welcome to the ladies of the Kinette Club of The Pas, we know you will all do great things for your community.